The Overwatch League kicks off tomorrow, January 10, and Blizzard is preparing with plenty of announcements and a new patch for the game. Most of the content and changes are detailed in the patch notes for today, which went live hours ago. At the forefront of the patch is new integration between the general game and the competitive league. After a small tweak last week changed the home screen to display certain heroes in a selection of team skins, players will be excited to know they can now purchase any of the 12 team “jerseys” for any of the 26 available heroes—a whopping total of 312 new skins. Because of revenue sharing agreements within the league, the skins can only be unlocked through League Tokens, which can only be purchased with real cash. The patch also adds functionality for players to watch Overwatch League play right from the home screen, something that was implemented for the Overwatch World Cup at last year’s Blizzcon. Gameplay changes include displaying the target’s health bars for Zenyatta’s orb abilities, as well as an immense series of fixes for the chronically buggy Doomfist. Changes to Mercy and Junkrat have not yet gone through, though there are potential tweaks live in the Public Test Region. 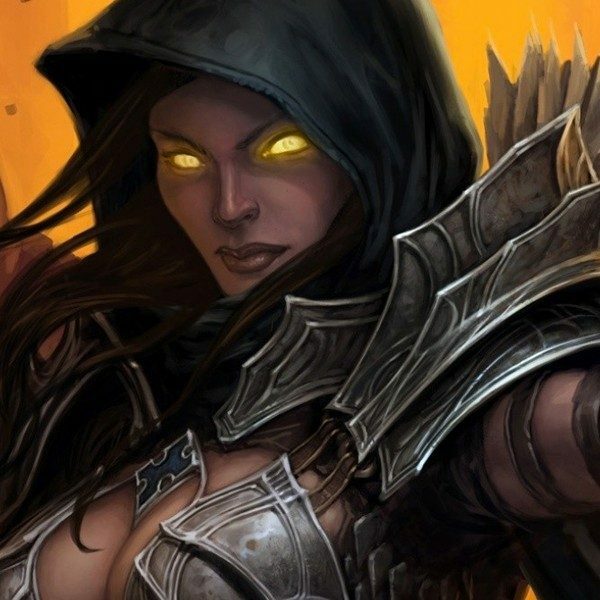 The final bit of news came this morning, where after much speculation and confusion, Blizzard announced a two-year partnership with Twitch. 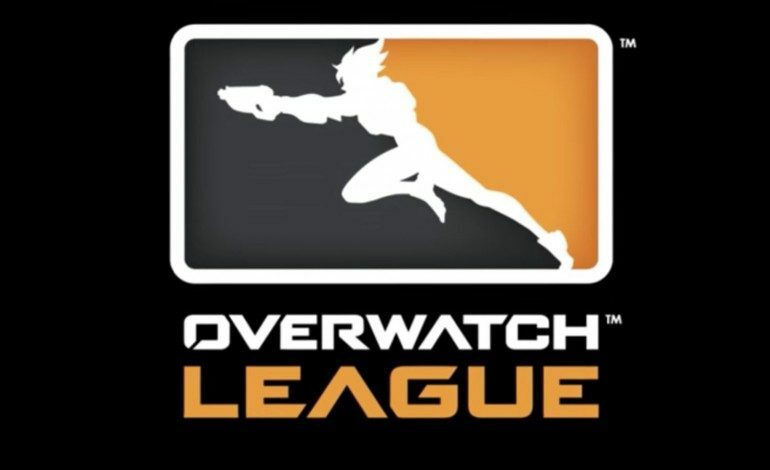 All league matches will be streamed on the service for the first two seasons, with French and Korean language streams available as well. Tomorrow is a big day for Overwatch, and esports in general. Keep your eyes peeled for the first regular-season match, where the San Francisco Shock will take on the Los Angeles Valiant at 4PM.